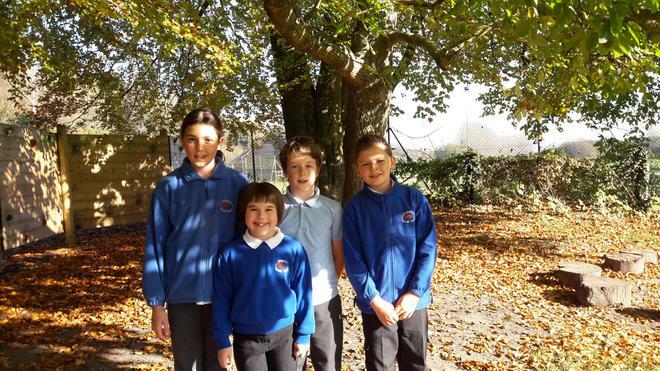 Congratulations to Ava, Anna, Freddie and Josh who have been appointed Wherwell's Sports Ambassadors. They spent Wednesday at Test Valley School meeting with Sports Ambassadors from other local schools to discuss ways in which sport can be promoted at their schools. Thank you to Test Valley School for hosting this event.